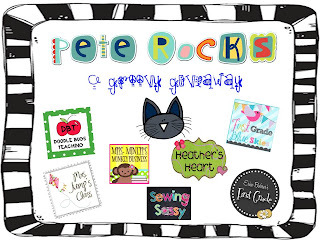 I am so excited about this giveaway because everyone loves Pete! These ladies are part of this amazing giveaway. 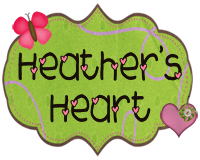 Here are the links to their blogs and TpT stores. 1. Leave a comment telling me you follow all 6 blogs. 2. Leave a comment telling me you follow all 6 TpT stores. 3. 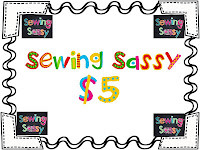 Leave a comment telling me you like Sewing Sassy's Facebook AND etsy page. 4. Leave a comment telling me you blogged about the giveaway. The giveaway ends next Wednesday at 11:59 pm. I follow all 6 blogs! I follow all 6 TpT stores! I'm posting this giveaway to my FB as soon as I hit publish here! I follow all 6 blogs!! I like Sewing Sassy's FB and Etsy Shop! I LOVE PETE. What a great giveaway. I follow all 6 blogs. My fingers are crossed that I win. I follow all 6 blogs. I follow all 6 tpt stores too! I "like" Sewing Sassy's Facebook page and follow her etsy page! I follow all 6 TPT stores!! I follow Sewing Sassy's etsy page (sorry I don't have FB). I follow all 6 blogs already! I now follow sewing sassys on FB and Etsy! I follow all 6 TPT stores. I liked Sewing Sassy's FB page and shop. 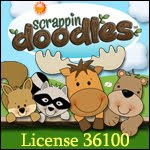 I like Sewing Sassy's FB and etsy shop. I blogged about this on my very new blog! 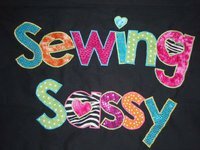 I liked Sewing Sassy's on FB! I follow all 6 on their Tpt stores! I follow Sewing Sassy on FB and have her as a favorite on Etsy! I follow all 6 blogs and I followed them before the contest was announced!! I love them all! I liked Sewing Sassy's FB page and made her Etsy shop a favorite. Adorable stuff! 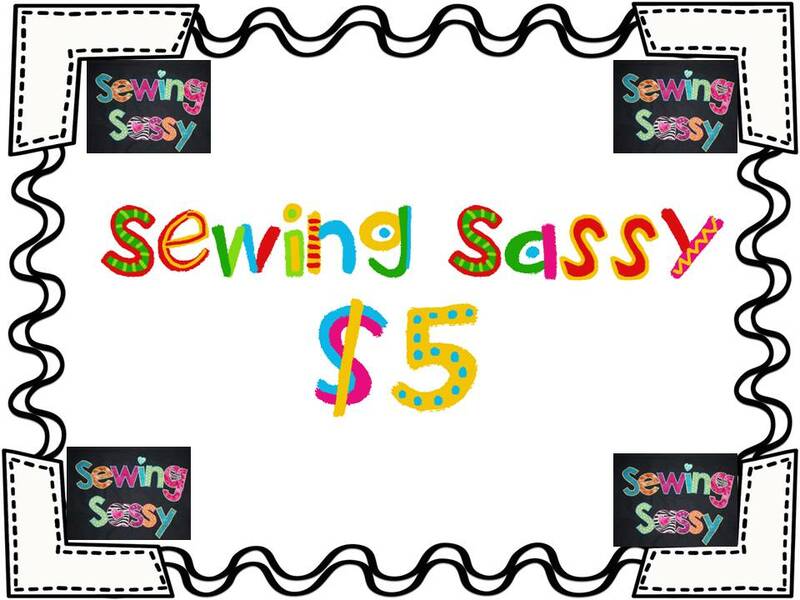 I love Sewing Sassy on Facebook and on Etsy! The stuff is soooo cute!! I follow all six blogs. I am going to blog right now about the contest, except I only have 2 followers. 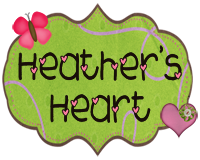 I am still new at this blogging thing. 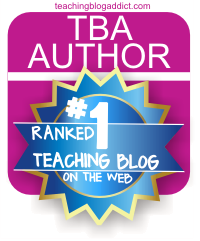 My blog is First grade funhouse! I follow all six tpt stores. I liked Sewing sassy on FB and added it to my favorites. I. Am blogging about this tomorrow. I follow all the TpT stores. I liked Sewing Sassy's FB and added the Etsy shop to favs. I like Sewing Sassy's facebook page and they are listed as a favorite on Etsy. Shared on my Facebook page (I don't have a blog.). I liked Sewing Sassy on FB and she is a favorite on Etsy! I follow all the wonderful blogs. I like Sewing Sassy's FB and etsy page. I also follow all 6 TpT stores! I like Sewing Sassy's FB & Etsy shop! I follow all 6 blogs and love them all! I loved Sewing Sassy's Etsy shop and can not wait to get my team to order. I loved Sewing Sassy's FB page and etsy page. I have one of their shirts and LOVE it. 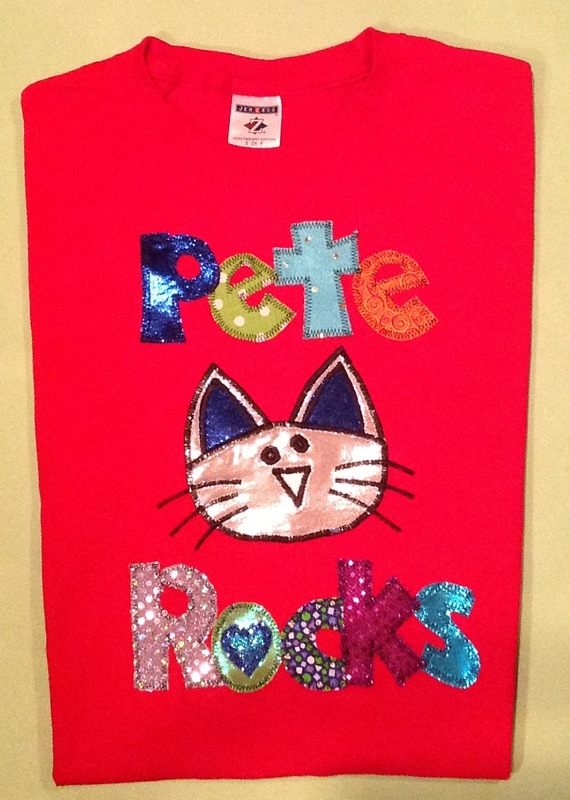 I would really love a Pete shirt! I am posting about this on my FB page as soon as I click comment. Thanks you for this great chance! I follow all six TpT accounts. I "liked" Sewing Sassy's FB account and etsy's page. I follow all of your TPT stores! I already follow all 6 blogs! Easy Peazy! Thanks. I'm following all 6 wonderful blogs!! Thanks for such a great giveaway! I'm also following all 6 awesome TPT stores! I posted this to my facebook page (I don't have a blog YET!)!! I follow all 6 blogs!!! I like Sewing Sassy's FB page and Etsy Store! I liked Sewing Sassy's FB and Etsy pages! I follow all six wonderful blogs! I posted about this giveaway on my blog. Check it out! I blogged about your giveaway. I also have a giveaway going on until Friday. Stop by! I follow all six blogs! 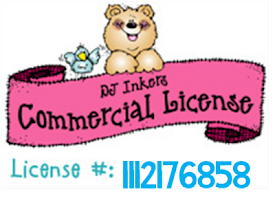 I like Sewing Sassy's facebook and esty pages! I follow all 6 blogs! And I love them! I liked Sewing Sassy's FB page and etsy page. I posted about this contest on FB! I follow all of the TPT stores!!! I Sewing Sassy!!! and will spend a million $$ there when I am a millionaire! I follow both areas. I love me some sewing sassy! I follow them on fb and etsy!! I'm following all six of the blogs. 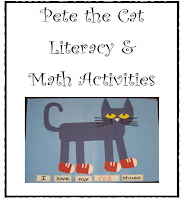 I love Pete the Cat. He and Skippyjon Jones are my alter-egos. 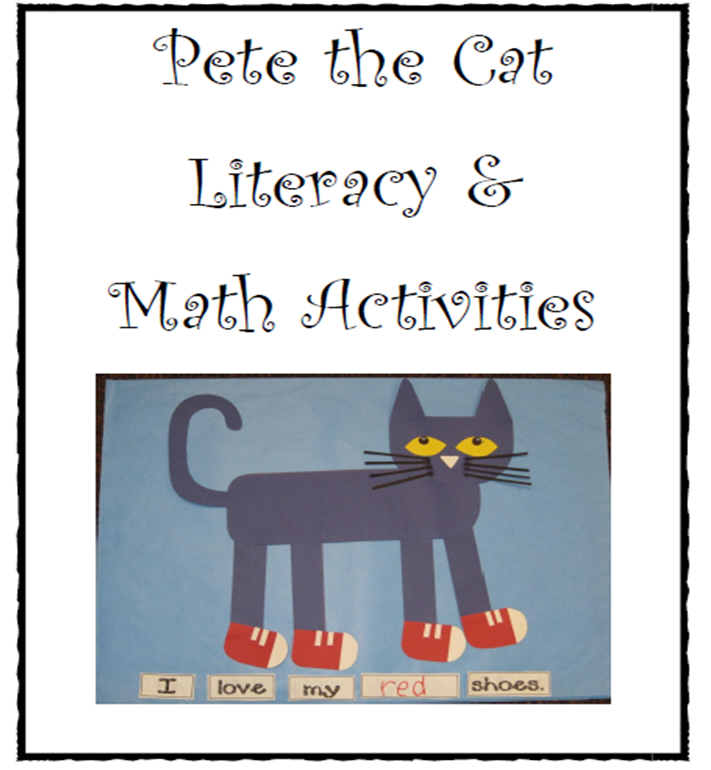 These units would be purr-fect for the first day of school. I'm also following each of the TPT stores. I follow all 6 stores! I like Sewing Sassy's Facebook and etsy page! 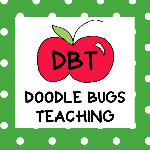 I a follower of all of the blogs mentioned as well as following their TPT stores. I also liked Sewing Sassy's FB and etsy page! I also posted about your contest on my blog! Thanks for the chance to enter this giveaway! oops! - I left out the word "am"! LOL! I like Sewing Sassy's Facebook AND etsy page. I happily follow all 6 blogs! I follow all 5 blogs. Love Pete! 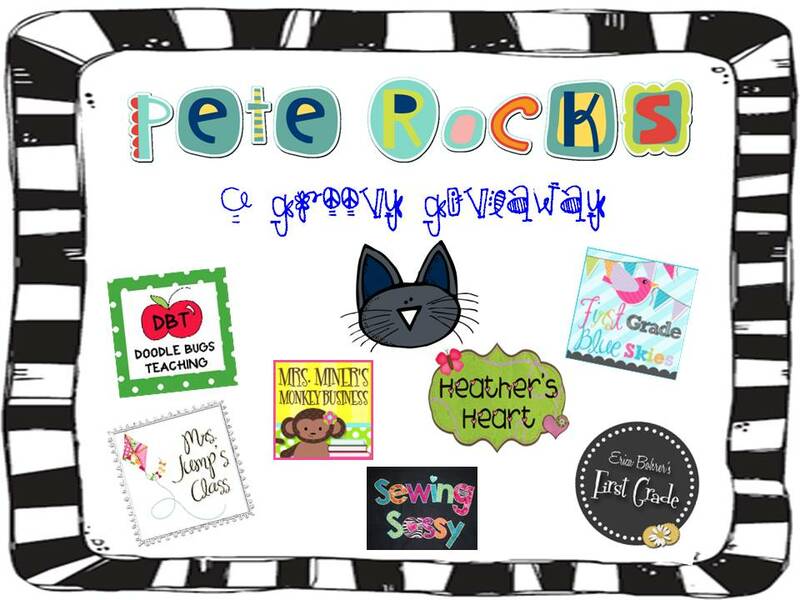 I blogged about this fantastic giveaway!!! I love and Favorited Sewing Sassy on Etsy. I need that Pete shirt!